Adobe XD, Photoshop and Illustrator CC, Axure, Sketch, MacOS, Windows, Excel, Word, Cinema 4D, Final Cut Pro X, Apple Motion and Adobe After Effects. When it comes to giving customers a better user experience with a product, a great UX designer makes a huge difference. UX design goes well beyond a pretty website. It makes sure your product actually works. Building user-friendly websites and applications is a true passion of mine. I actively seek out new technologies to stay ahead of the curve to deliver exceptional work to my employers and clients. Escapes.ca is a Vancouver based travel agency and it was my job to help optimize their design to better suit their business goals and user needs. VancouverCity.tv is a video site focused on promoting local videos in many categories such as Sports, Events, Politics, Film, Music, Artists and much more. 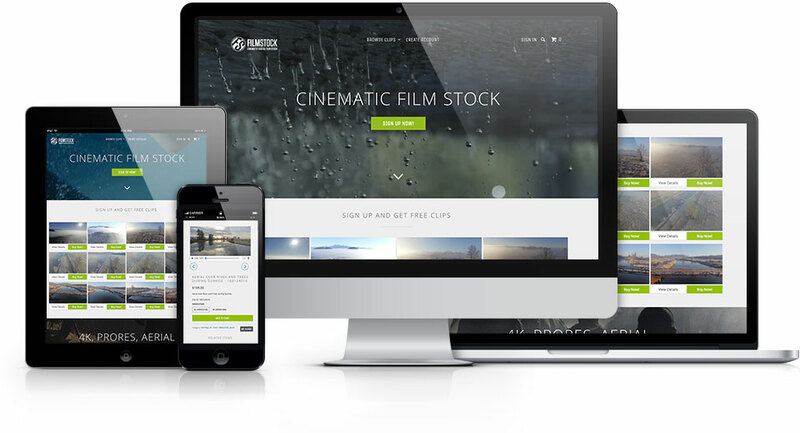 FilmStock.ca creates, produces and licences digital film stock to broadcasters, documentary filmmakers and independent filmmakers around the globe. Bitcoin Info is a responsive landing page to help users learn more about using Bitcoin and where they can purchase and exchange the popular cryptocurrency. CoinChapter.com is a cryptocurrency news and portfolio site and acts as a hub for popular cryptocurrencies such as Bitcoin, Ethereum, LiteCoin, Bitcoin Cash, and Ripple. Sportsbook.ag is a popular online gaming site with both desktop and mobile facing software. FantasyFactor.com is a popular fantasy sports site where friends can set up and enjoy a private contest or league of their own. CarbonGaming.ag is a popular online gaming site with both desktop and mobile facing software.